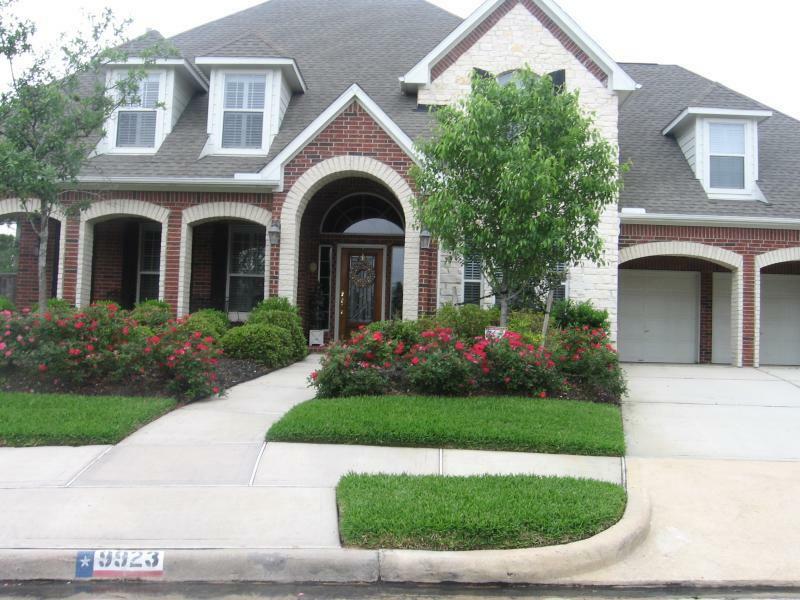 Gleannloch Farms in Spring TX is a 2,100 acre premier master planned community. 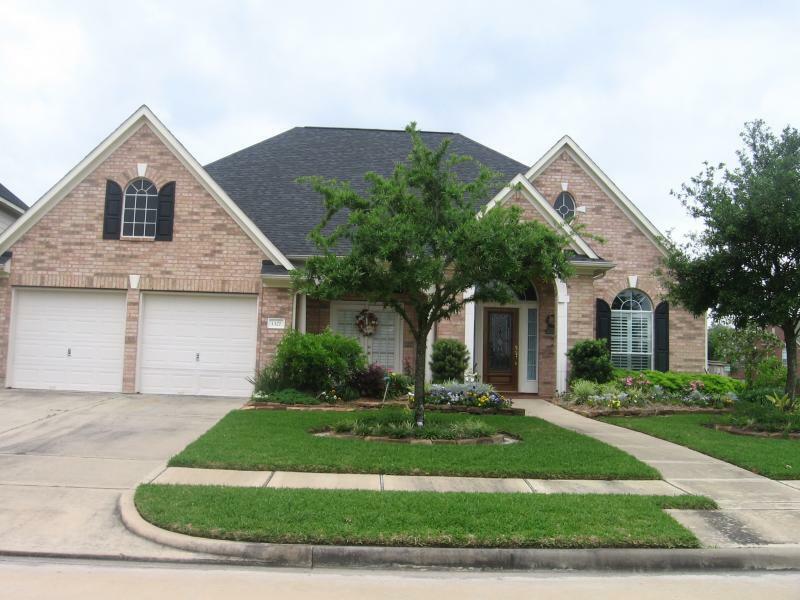 The subdivision has great accessibility to 249 located off Spring Cypress Road. 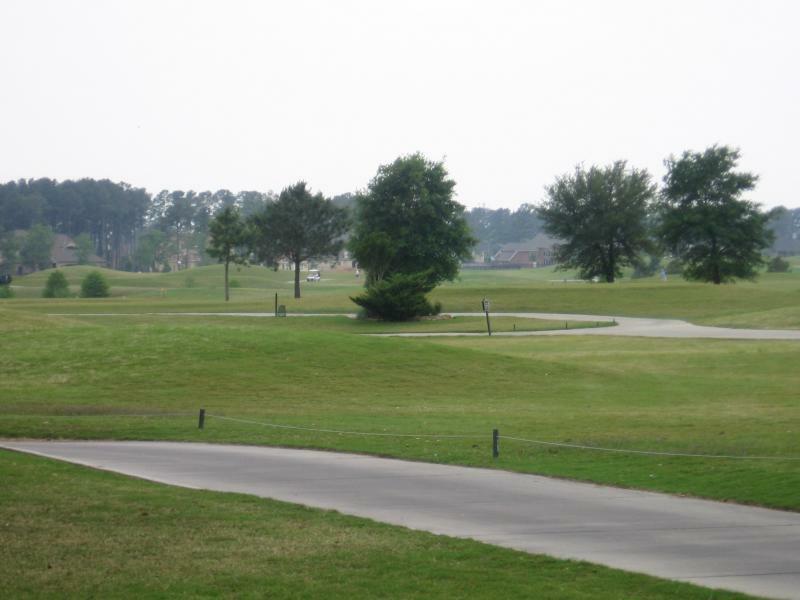 Gleannloch Farms is surrounded by lakes and a championship golf club. 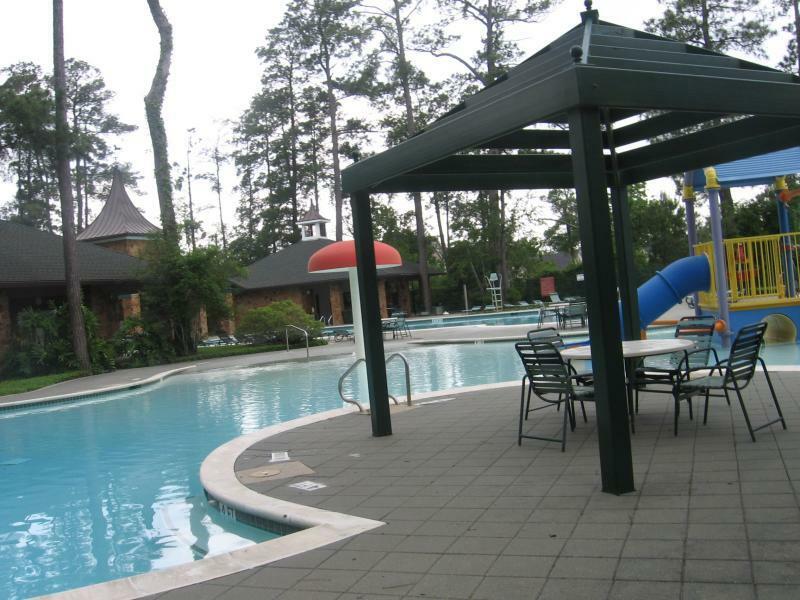 The surroundings are beautiful and the amenities are incredible. This beautiful community has something for everyone. 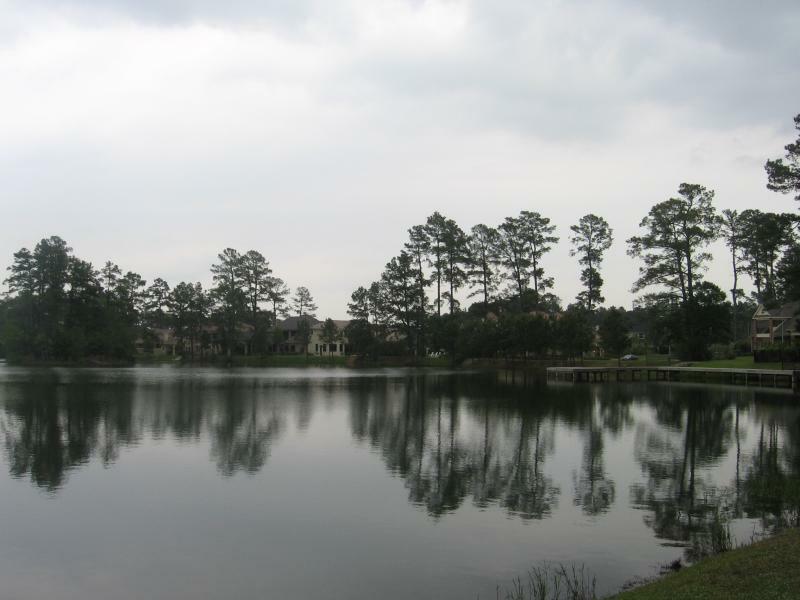 Other amenities include an aquatic complex, athletic center and an equestrian center. Gleannloch Farms has quite a legacy. The farm dates back to the 1950's when it was one of the finest sources for Egyptian Arabian horses. The statue is of the famous Arabian Stud Morafic 1956 to 1974. For 9 years in Egypt and 9 years at Gleannloch Farms Morafic sired foals inbred with their father's qualities of spirit, refinement and a presence that captivated all that saw him. The present builder include David Weekly, Trendmaker, Darling Homes, Newmark, Ryland and Village Builders. There are also custom lots available. Communities exist for every lifestyle. Starter homes star at about 1700 square feet and luxury custom homes go up to 5500 square feet with everything in between. 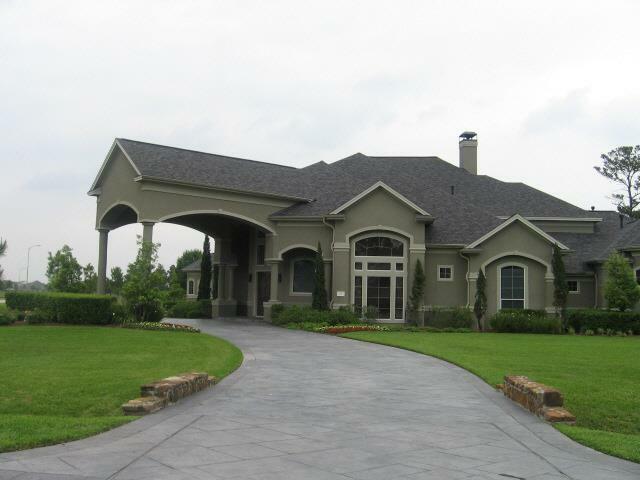 The custom homes are on larger lots of 1/2 acre or more. The community also has an equestrian center; with the legacy of Morafic it is only right. White fence rails, towering pines and beautiful riding arenas complete the picture to make it reminiscent of days gone by when Gleannloch Farms was famous as an Arabian horse farm. The Gleannloch Farms fieldstone Clubhouse adds to the charm of the community. The club house encompasses thousands of square feet with private dining facilities. It is perfect for weddings, baby showers or birthday parties.